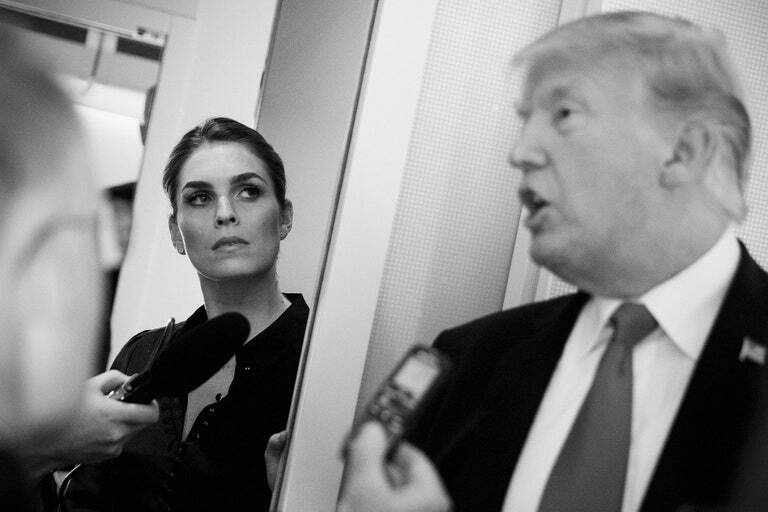 President Donald Trump's 29-year-old surrogate daughter, Hope Hicks - the White House communications director - is leaving the White House. Yes, she will resign in the coming weeks, multiple sources have confirmed. 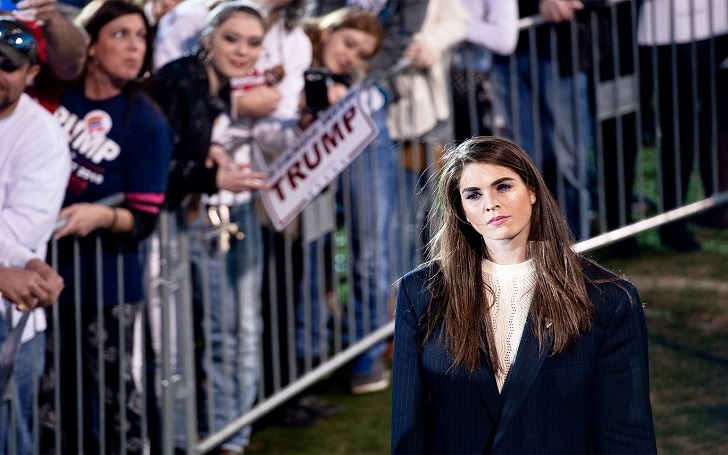 Hicks joined Trump's campaign in 2016 and was one of the president's most trusted advisers and longest-serving - and the last remaining member of president's inner circle of senior staff at the White House. Hicks' resignation news came just a day after she reportedly told the House Intelligence Committee that she was occasionally required to tell "white lies" as part of her job. But according to the New York Times, she had been considering leaving her post for months. As per the report, Hicks told friends that she felt she had completed all she could in her high-level position. In a statement, the president called the communications director "outstanding," and said she did a "great work" on his campaign and in the White House. She is as smart and thoughtful as they come, a truly great person. I will miss having her by my side, but when she approached me about pursuing other opportunities, I totally understood. I am sure we will work together again in the future. I wish the President and his administration the very best as he continues to lead our country. Following the departure of Sean Spicer and short-lived tenure of Anthony Scaramucci, Hicks took over as the Trump administration's third communications director.